availability: This ISBN is for an eBook version which is distributed on our behalf by a third party. 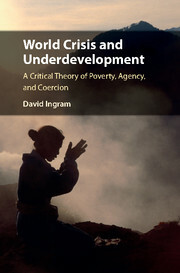 World Crisis and Underdevelopment examines the impact of poverty and other global crises in generating forms of structural coercion that cause agential and societal underdevelopment. It draws from discourse ethics and recognition theory in criticizing injustices and pathologies associated with underdevelopment. 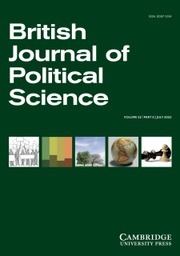 Its scope is comprehensive, encompassing discussions about development science, philosophical anthropology, global migration, global capitalism and economic markets, human rights, international legal institutions, democratic politics and legitimation, world religions and secularization, and moral philosophy in its many varieties. 7. 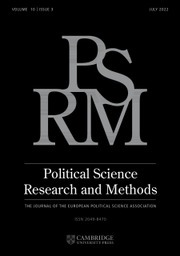 Nationalism, religion, and deliberative democracy: networking cosmopolitan solidarity. David Ingram is Professor of Philosophy at Loyola University, Chicago. He received his Ph.D. from the University of California at San Diego in 1980, where he received his first exposure to critical theory. He is the author of several book. His book, Reason, History, and Politics (1995) was awarded the Alpha Sigma Nu Prize in 1997. His life can be read from these pages as well: he organized boycotts on behalf of the United Farm Workers Union, accompanied Loyola's students on their journey of awakening to Central America and the Caribbean, worked with Guatemalan refugees and community organizers in Chicago, and learned about the possibilities and limits of development while visiting the slums of Kibera with aid providers. He received Casa Guatemala's Human Rights Award in 1998 for sponsoring Guatemalan speakers to visit Loyola.